Our recommended replacement is the Yuasa YB12A-B Motorcycle Battery. Great website enabled me to choose suitable battery for 29 year old motorcycle. Order and delivery handled very professionally. 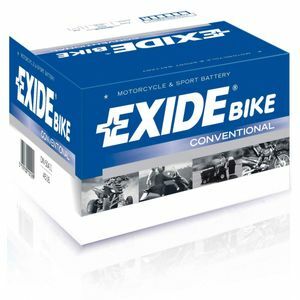 This range of Exide Conventional batteries are made for older vehicles with basic power needs. They are ideal for lawn mowers and other garden machines. These batteries come with an acid pack for initial filling and require no recharge beforehand. 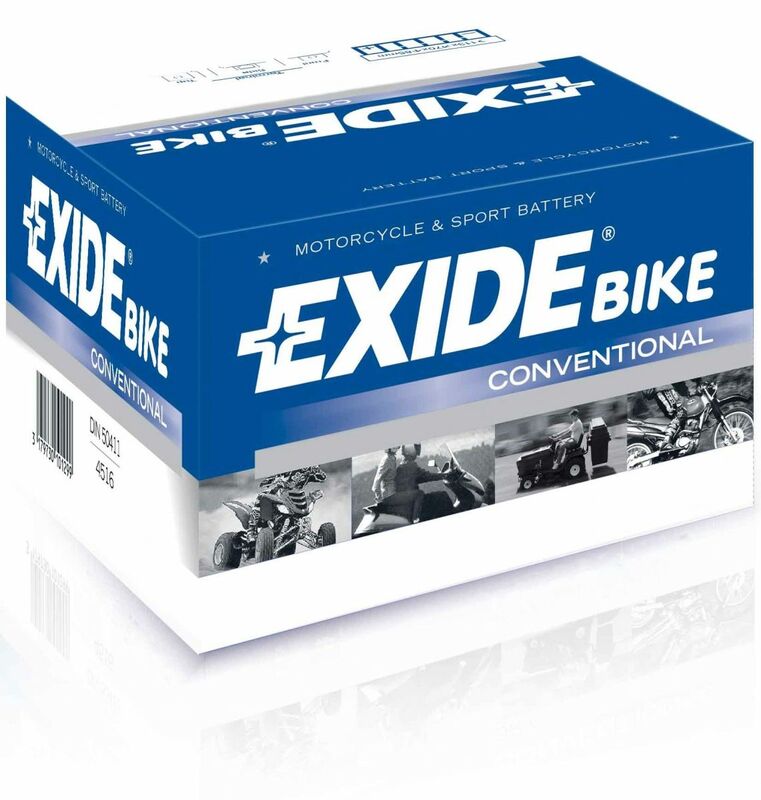 Exide Conventional bike batteries offer good power with a strong cycle life.